Geolocation is one of the most popular subjects for today’s web & there are many solutions that help geo-enabling web applications. Highcharts is dynamic in nature. With the support of jQuery and Ajax API, you can dynamically set axes and points of charts at runtime, hence making Highcharts an excellent choice for demonstrating real-time data like Stocks and Forex. 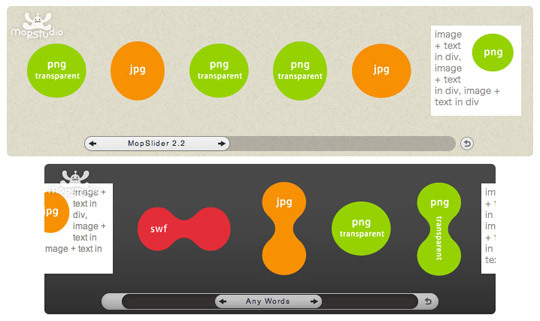 MopSlider is a Free jQuery plugin that allows you to create beautiful sliders, these slides can contain any type of items. 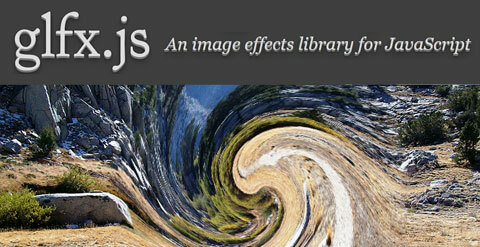 This Free jQuery Slider plugin is very easy to use, you just need to specify width and height of the container.